Liz Alexander speaks at WACA on July 13. Nature has much to teach us—even about business. Did you know, for example, that when bacteria are grown alongside an antibiotic, they not only become resistant to it but also different antibiotics to which they’ve yet to be exposed? Biologists call this “pre-adaptation,” and in today’s volatile, uncertain, complex, and ambiguous (VUCA) business world, it’s a capacity we could all benefit from. It’s also the title of my next book. What’s different about this event compared to previous Author’s Nights is that it will be more a conversation than a presentation. Instead of talking about a book that’s already written, I’ll discuss the book I’m getting ready to write. What I’d like your help with, are what insights and perspectives you have about the changes in mindset and behaviors needed to pre-adapt. Why is this important? Consider the organizations that no longer exist because they didn’t see the future coming. CapGemini Consulting reported that while US corporations listed in the S&P 500 in 1958 “remained in the index for an average of 61 years….since 2000, 52% of companies in the Fortune 500 have either gone bankrupt, been acquired or ceased to exist.” And a study from the John M. Olin School of Business at Washington University estimates that 40% of today’s companies on the S&P 500 will be gone within 10 years. Most failed to adapt, let alone pre-adapt! In addition to laying out 3 key principles of “pre-adaption,” we’ll discuss future-casting, strategic foresight, and I may even sprinkle in some thought leadership for good measure! A recent UK business magazine article I wrote referenced Hilton CEO Christopher Nassetta who said he strongly disbelieved that Airbnb is a major threat to their business. Which sounds very similar to the way Blockbuster thought about Netflix, Borders overlooked Amazon, and Yahoo ended up crushed by Google. But, as Alvin Toffler said in his seminal book Future Shock, “to manage change we must anticipate it.” Not simply by planning more, but by planning differently. In short, learning to pre-adapt. I hope you’ll join me on Wednesday, July 13, at 6:00pm for what should prove to be a stimulating discussion (assuming I’m not standing in the room by myself, of course). Because my goal is not only to help you prepare for what’s around the corner, but show how you can shape the future you want to see happen. Liz Alexander’s talent and passion is preparing people for remarkable futures, and collaborating with companies to become future-smart. Dr. Alexander has written or co-authored 18 internationally published books that have sold close to a million copies. Award-winning titles include Transform Tomorrow: Awakening the Supersaver in Pursuit of Retirement Readiness, and #Thought Leadership Tweet: 140 Prompts for Designing and Executing an Effective Thought Leadership Campaign. 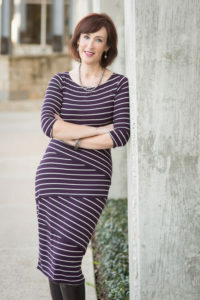 She is co-founder of global consultancy, Leading Thought (leadingthought.us.com) and also helps experts transform their insights into thought leading business books (www.drlizalexander.com). She is a member of the World Future Society and the World Futures Studies Federation, and mentors entrepreneurs in Bangalore, India on behalf of the Founder Institute. 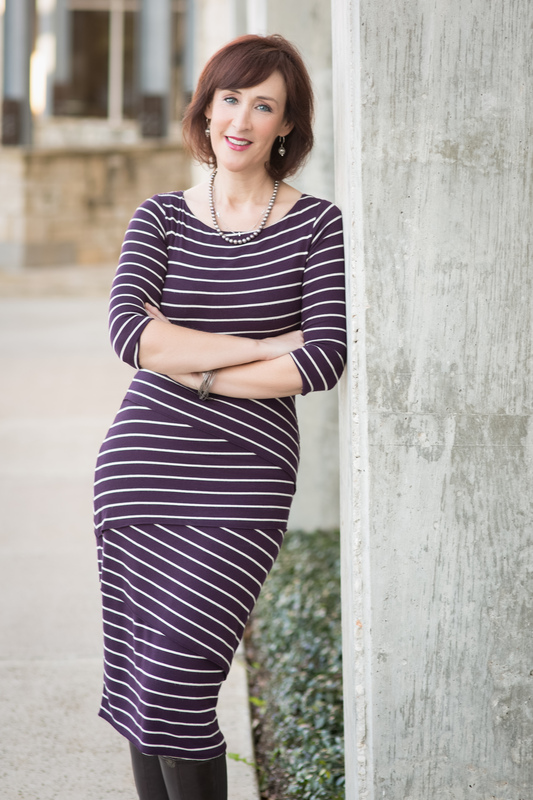 Liz received her Ph.D. in educational psychology from The University of Texas at Austin.